Nike SNKRS Presents: Masters of Air, Vol 1. Home Nike Nike SNKRS Presents: Masters of Air, Vol 1. Nike SNKRS Presents Volume 1 of Masters of Air – a series showcasing Air Max collectors around the world for World Air Max Day. 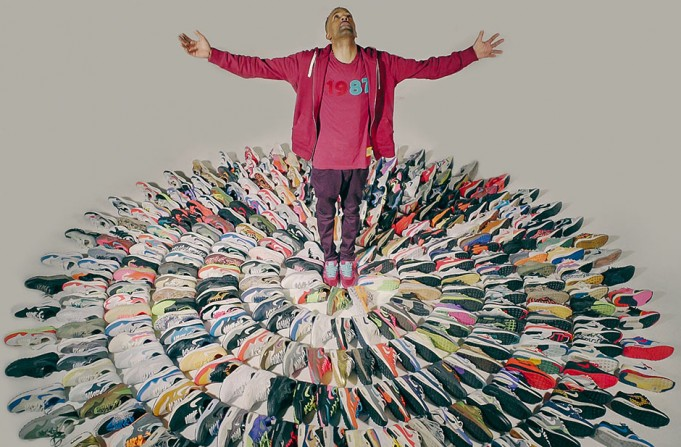 For these collectors, Air Max is a way of life, an obsession, a form of self expression. Some have amassed thousands of Air Max, while others possess some of the rarest collaborations ever released. No matter what their collections look like, they all have one thing in common: a deep passion for Visible Air.